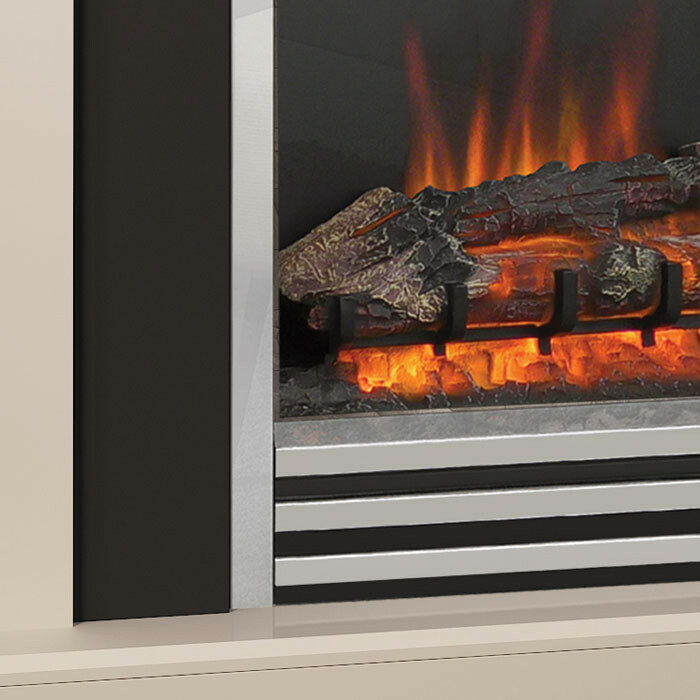 The Be Modern Preston electric fireplace consists of the Preston 46" fireplace surround in a cashmere finish, anthracite painted back panel, cashmere painted hearth and the a widescreen electric fire with chrome trim and 3 bar fret. 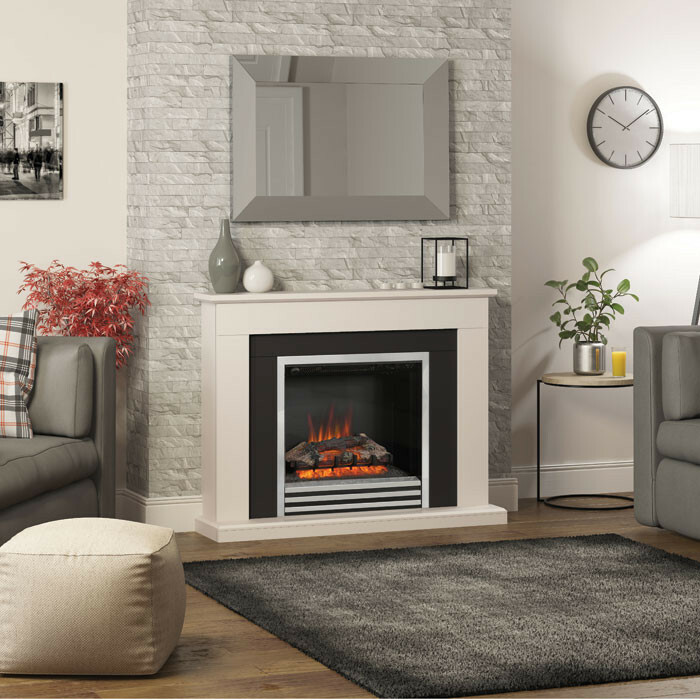 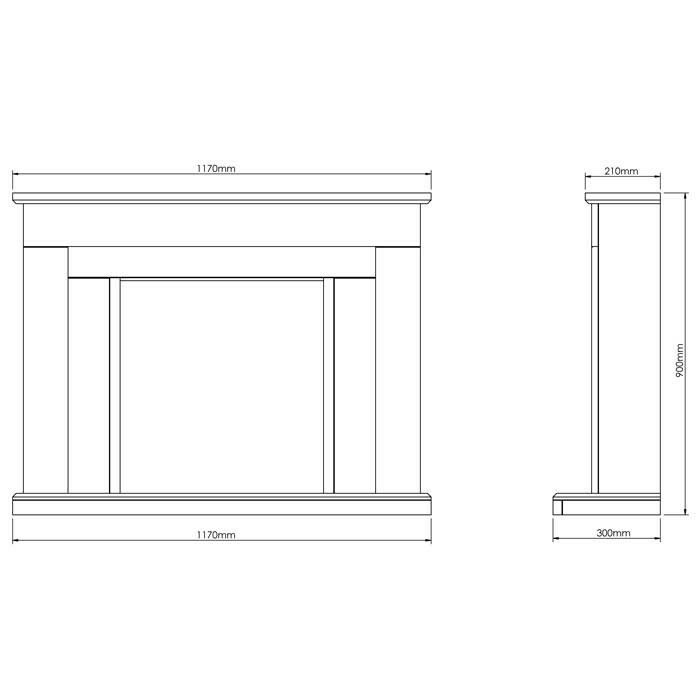 The Be Modern Preston provides a chic presence with chamfered edges and bevelled hearth. 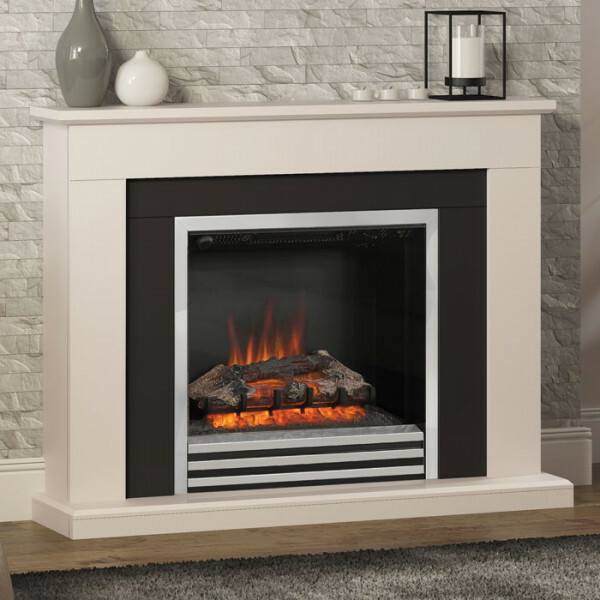 The 2kW widescreen electric fire with chrome trim is highlighted beautifully by the anthracite painted back panel guaranteeing it to be the stand out feature in your living room.